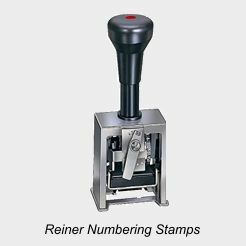 Heavy Duty (Metal) Automatic Consecutive Numbering Machines. 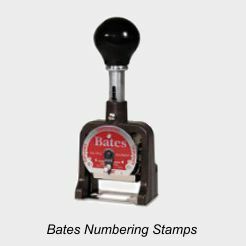 These Automatic Numbering Machines are fast and reliable for heavy duty or office use. 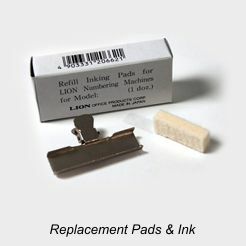 Their steel wheels are made from special alloy that will last for years. 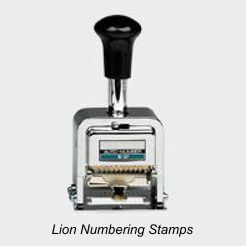 These automatic numbering machines are re-inkable with special numbering machine ink.